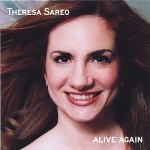 Theresa Sareo, a NYC-based singer/songwriter is a trauma survivor whose powerful personal life journey, combined with her love of melodic storytelling, is told throughout her four self-released CDs. She has appeared on CNN’s Larry King Live, NBC’s Law and Order and the TODAY SHOW. You can hear and see Theresa at Lehman College on March 7, 12:30pm when Artists Without Walls’ presents Theresa as part of Lehman’s City and Humanities Series. 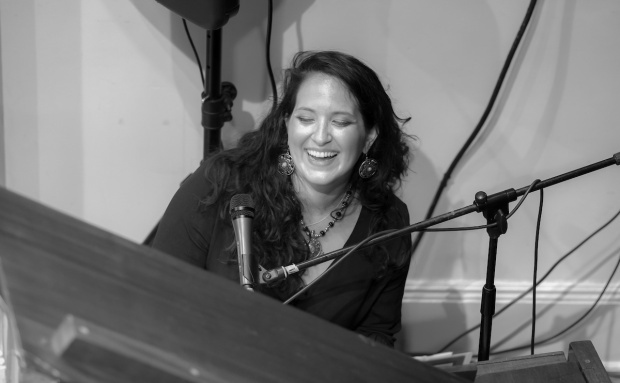 Grammy® Nominated New York based musician Nicole Zuraitis blends clever songwriting skills, an effervescent presence and dazzling vocals in a consummate package that has thrilled audiences across Manhattan and across the world. 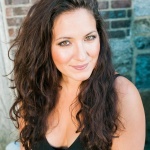 If recently you happened upon Greenwich Village’s 55 Bar and were enchanted by the seismic versatile talent of inspired vocalist, keyboard player and songwriter Nicole Zuraitis, you’re officially part of the lady-powerhouse burgeoning fan club.You can hear the Nicole Zuraitis Quartet at Lehman College, in the Lovinger Theatre, on March 14, 12:30pm…and it’s a free event sponsored by Lehman’s “City and Humanities Program” and Professor Joseph McElligott. 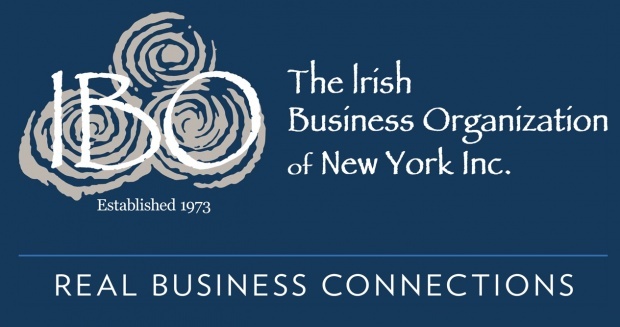 On March 26th I will be speaking at the Irish Business Organization of New York (IBO) breakfast, at The Fitzpatrick Manhattan Hotel, 687 Lexington, New York, NY. The IBO is a not-for-profit, non-denominational organization which seeks to promote, foster and advance the business interests of Irish and Irish American business people in the tri-state area and beyond. The eveTo learn more about the IBO and future events click here. 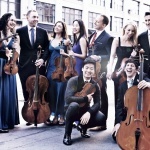 The Manhattan Chamber Players and Seunghee Lee (Sunny) will be presenting a sampling of a number of the masterworks written for clarinet by Mozart, Brahms, and Weber. The first half of the program will feature the first movement of the Mozart Clarinet Quintet, a movement from Brahms Clarinet Quintet and the the last movement of the virtuosic Weber Clarinet Quintet.